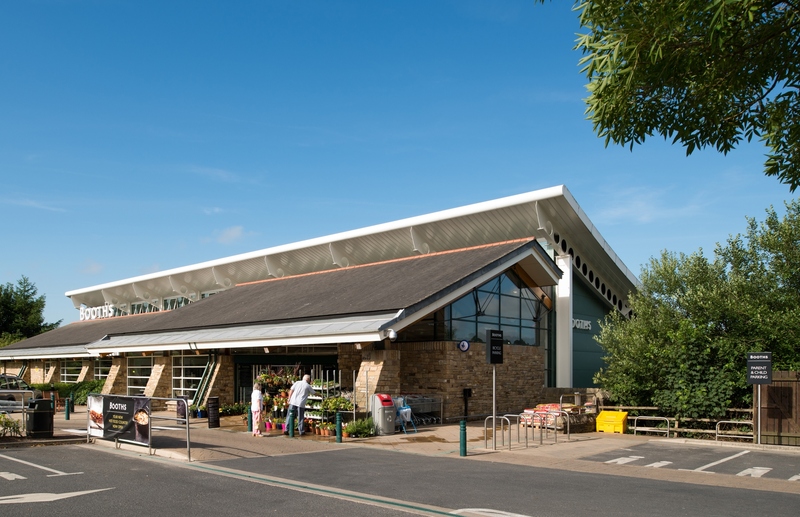 From fresh British meat at our butcher counter, to gourmet cheese from the cheesemonger, fresh fruit and veg and a huge range of beer and wines, we’ve got a fantastic range of food and drink available at our Settle store. Situated on the edge of the Yorkshire Dales, within easy access to the historic town centre which still continues to hold it’s weekly market day and has done since 1272, the store is perfectly placed to take advantage of suppliers from across, what we like to call, Booths Country – Lancashire, Yorkshire, Cumbria and Cheshire. At our stores we like to support our local charities and communities in any way that we can. If you’d like to get in touch to see how we could help you, perhaps through a donation to your raffle, let us know and we’ll see what we can do!